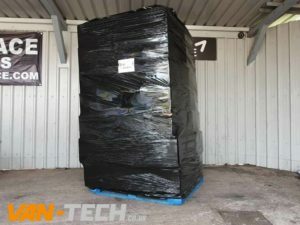 New Alloy Wheel delivery many popular styles now in stock! 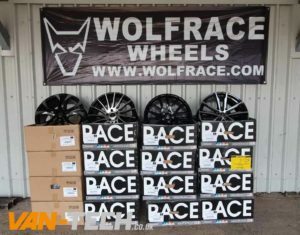 Lots of stylish wheels such as the Wolfrace Dortmund, Munich, Aero and Assassins now on the shelf ready for fitting!! 18″s Alloy Wheels from £570 and 20″‘s from £720 (wheels only) Economy and Mid-Range Tyre packages available. The last delivery sold out very quickly so don’t miss out! Not what you are looking for? 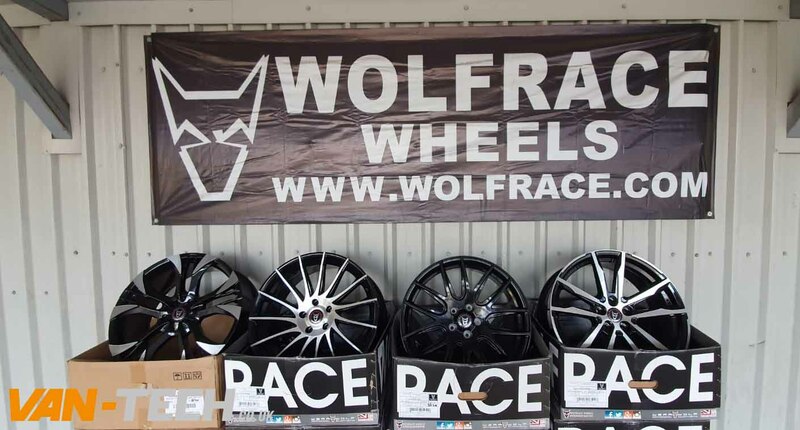 check out our Alloy wheel page to see what is available.